 Yoga Class CARDS Include Ongoing Yoga and Hanna Somatic Classes. special Classes, Workshops and Courses are not included. Classes and teachers are subject to change. Class cards are activated according to the date that they are bought. No extensions unless for medical reasons. No extensions due to studio closure for emergency or weather conditions. All closings are posted directly on the schedule page.